10/27 - Day 0 I mixed together 1/2 cup of filtered water and 1/2 cup of rye flour in a glass bowl using a bamboo spoon. 10/28 - Day 1 I added 1/4 cup unbleached all purpose flour and 1/2 cup water. I thought maybe it was to thick, which is why I used twice the amount of water. 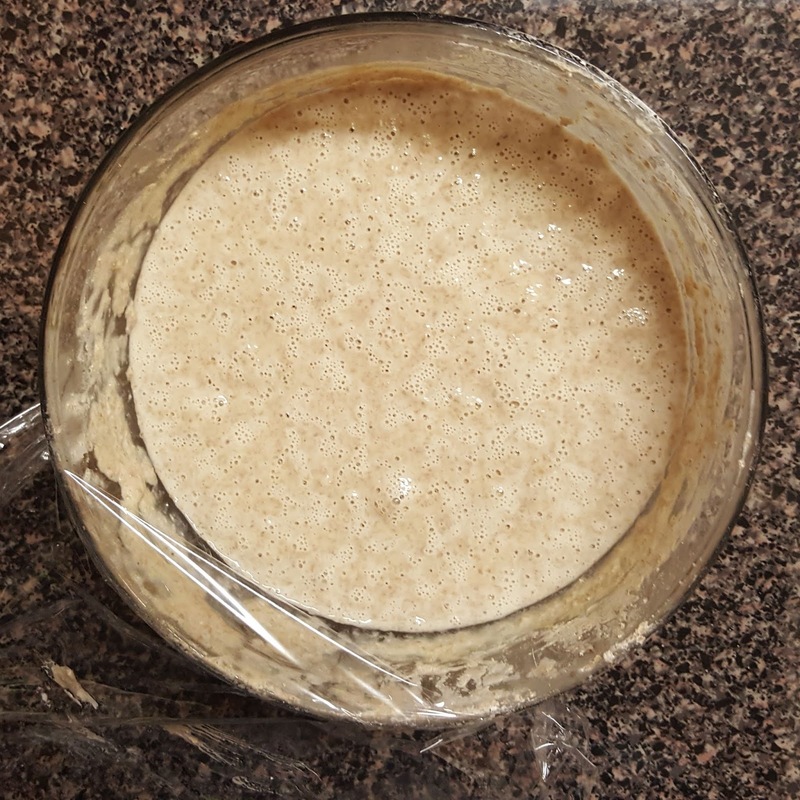 10/29 - Day 2 By the end of day 2 my starter had risen like crazy to the point of bubbling right out of the bowl. I changed bowls and repeated the same measurements as day 0. 10/30 - Day 3 Very little to no bubbles and no rising. I repeated the same measurements. 10/31 - Day 4 I began to worry. 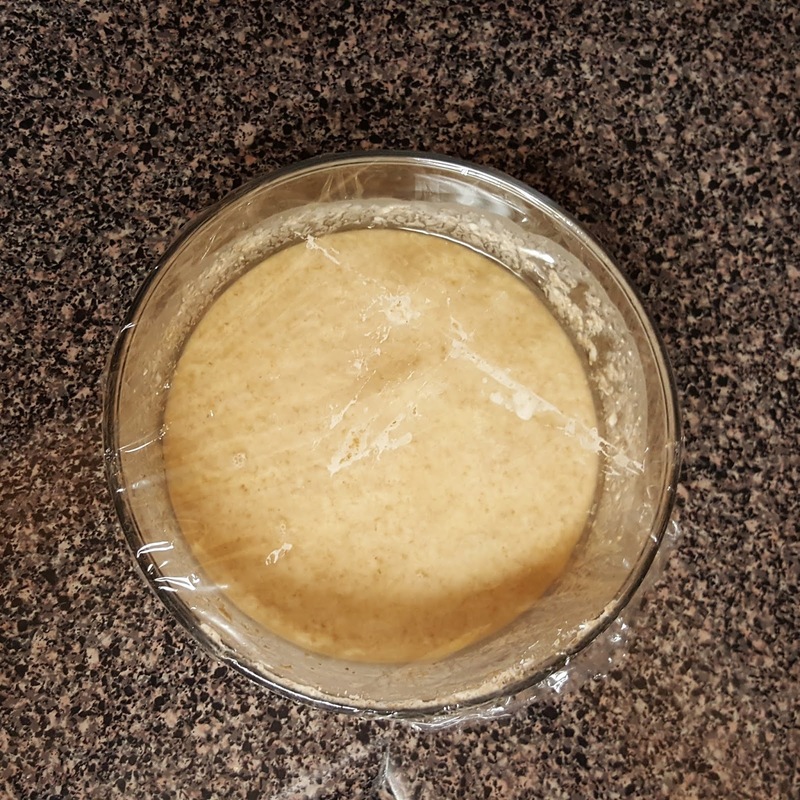 My starter was barely bubbling and hadn't risen. But I got liquid hooch for the first time. I discarded the hooch and a little bit of the starter. I repeated the same measurements. 11/1 - Day 5 By the end of the day my starter was producing a very small amount of bubbles and more hooch. I discarded the hooch and a little bit of the starter. 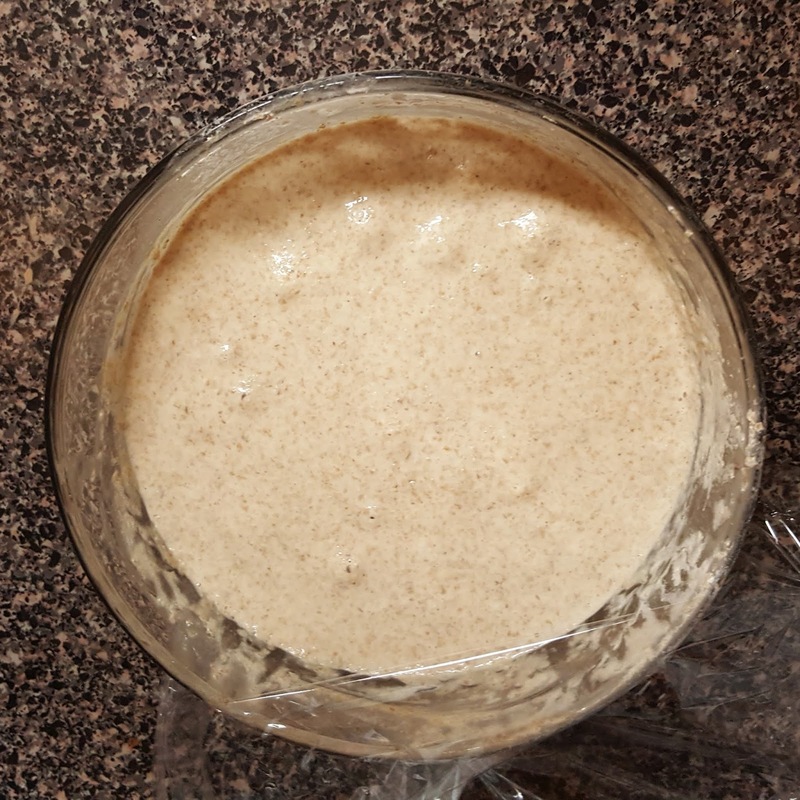 At this point I decided to try feeding my sourdough starter with rye flour instead of unbleached all purpose. 11/2 - Day 6 By the morning I could also see small bubbles on the side of my bowl. Thankfully the rye flour really did the trick. 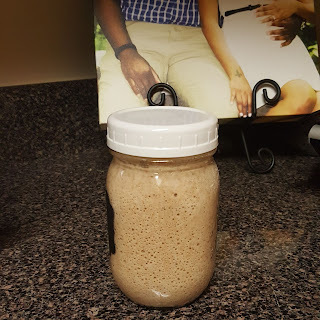 I've read that feeding your starter only rye flour can give it a weird taste but being a first timer I really don't know if that has any truth. End of Day 6 I finally got big bubbles on top and a little bit of rising. No hooch. So I added equal parts 1/4 cup of rye flour and water. Discarded 1/4 cup because I was worried it would run over the bowl again. 11/4 - Day 8 I feed my starter first thing in the am. 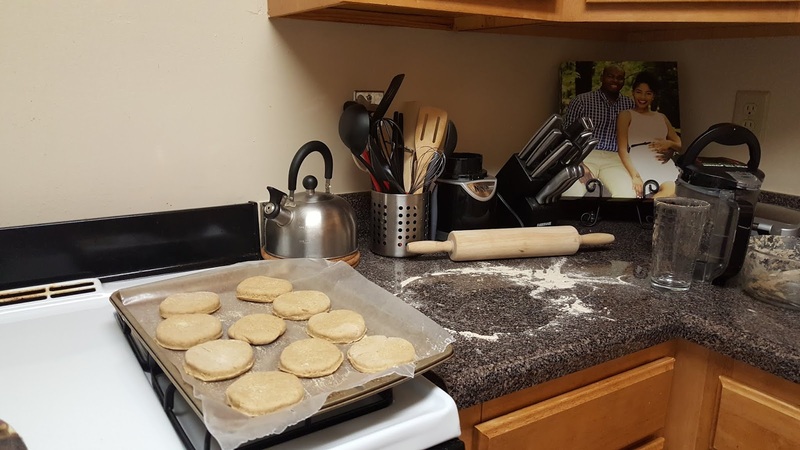 1/4 cup unbleached flour and water. I also put it in a new bowl in hopes of seeing a lot of growth. 11/5 - Day 9 My bubbles were dwindling. I think my unbleached flour really slowed down my yeast growth. So I discarded 1/3 cup of starter and added 1/3 cup of water and rye flour. 11/6 - Day 10 The bubbles return. Add 1/3 cup of rye flour & water. 11/7 - Day 11 Looking good Add 1/3 cup of rye flour & water. 11/8 - Day 12 Not sure if I actually fed the starter today. 11/9 - Day 13 Add 1/6 cup of rye flour & water. Bubbles on top of starter. 11/10 - Day 14 Mix dough for English muffins & let sit overnight. 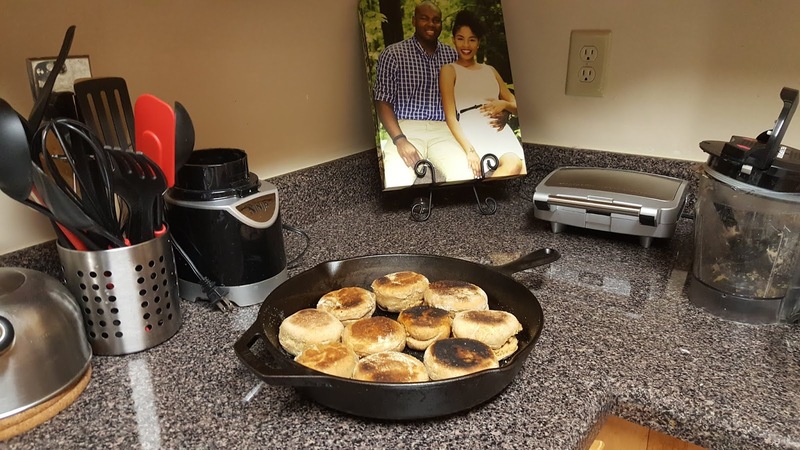 11/11 - Day 15 Made English muffins I used An Oregon Cottage recipe but I'm sorry to say I just didn't love these. 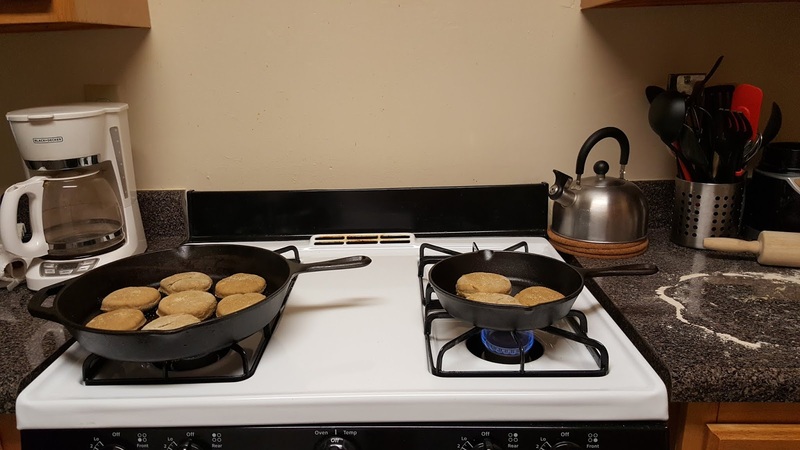 They were pretty good the 1st day hot off the stove but after that they left little to be desired. 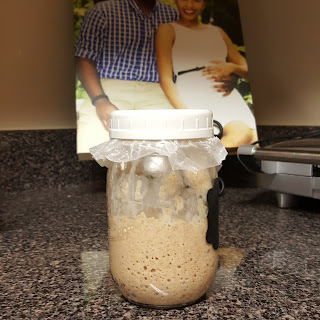 11/15 - Day 19 Took my starter out of the fridge and let it come to room temp. 11/16 - Day 20 Pour off hooch. Discarded about 1/2 cup of starter. Feed my starter equal amounts 1/3 cup flour & water. Moved my starter to a smaller bowl. 11/17 - Day 21 Made sourdough waffles. Refrigerate the rest of my starter. I could not find a recipe I liked so I mixed together my own. 11/23 - Day 27 Took my starter out in the am and feed it a little less than 1/3 cup of flour & 1/3 cup of water. 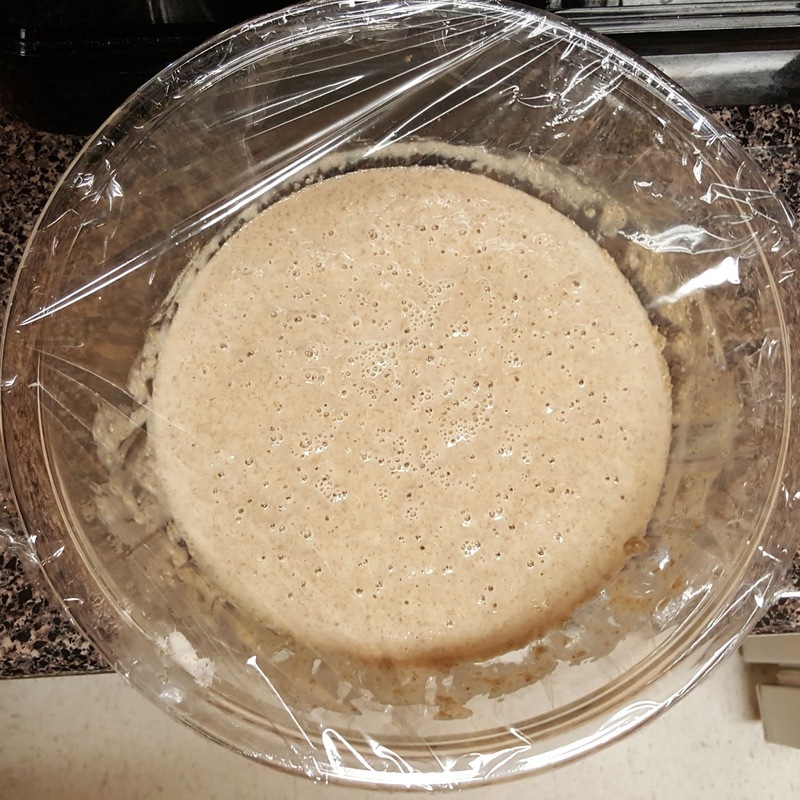 At this point the starter is fairly active with visible bubbles on top. 11/27 - Day 31 Took my starter out. 11/28 - Day 32 Discard hooch and a small amount of starter. 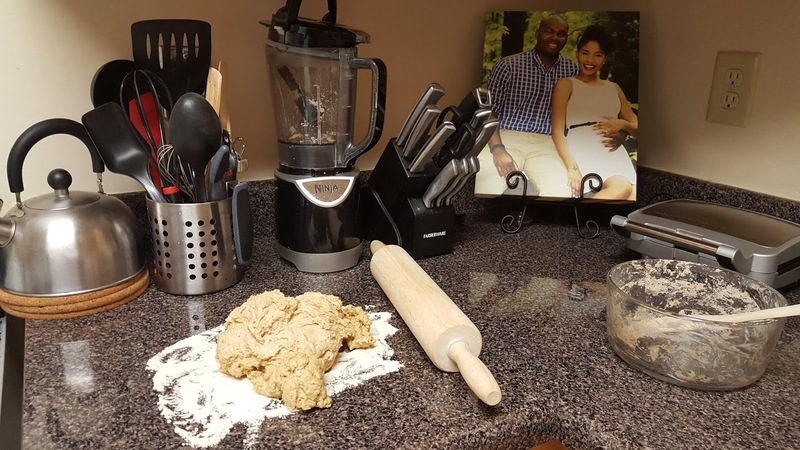 Feed it a little less than 1/3 cup of flour & 1/3 cup of water. 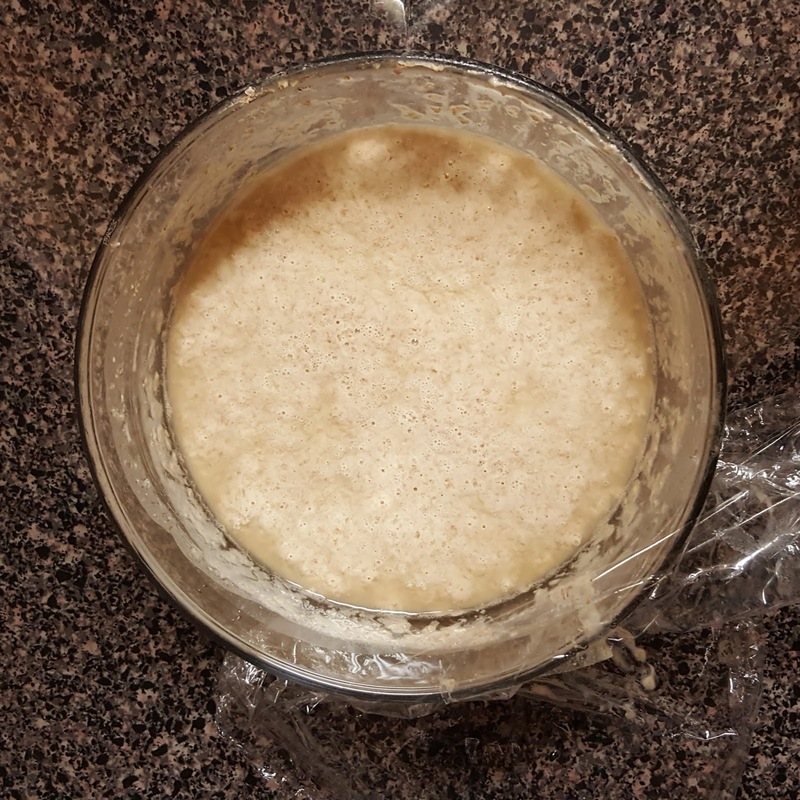 My starter looks like all those sourdough starter photos that I admired. So you've made your starter and now your you're wondering what to make. 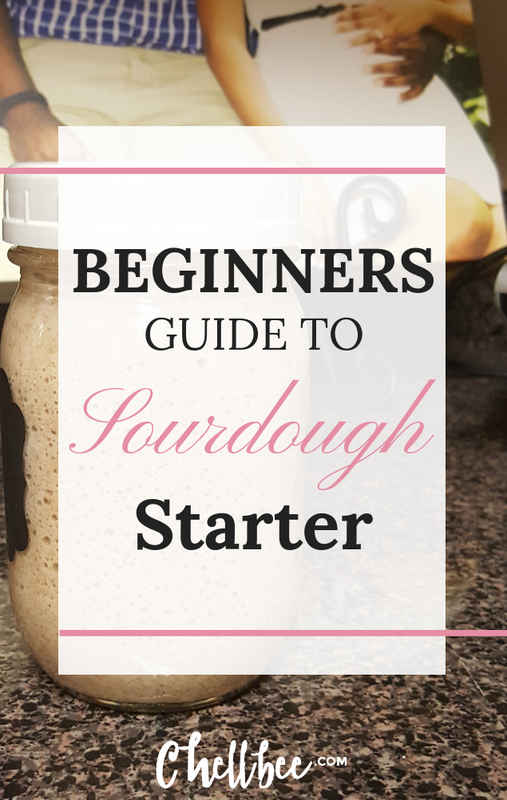 Although your starter can now be used for cooking it's not quite strong enough to rise a loaf of sourdough bread. 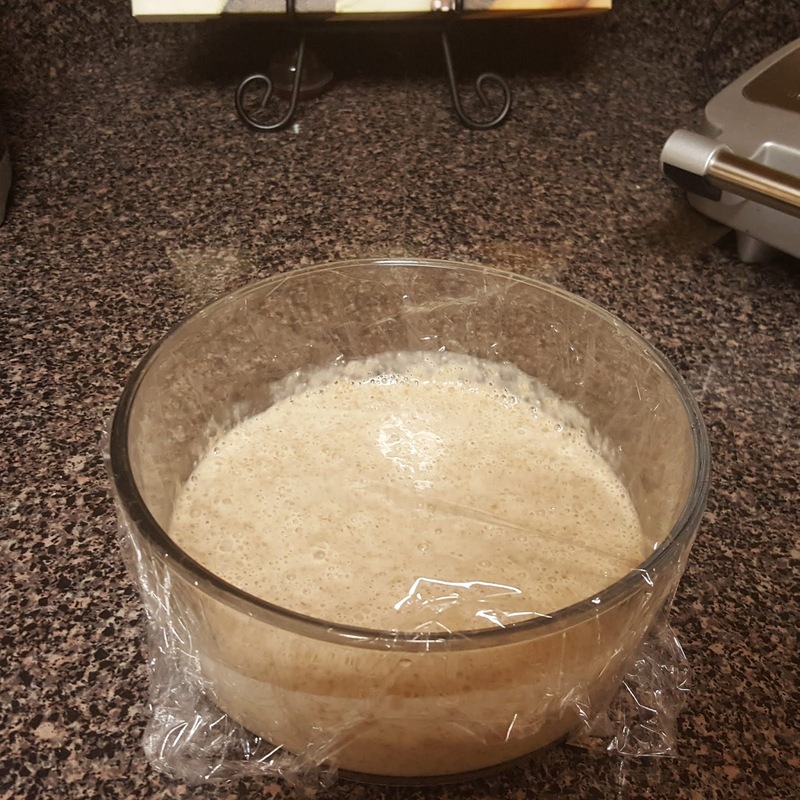 It takes a mature starter to be the sole source of yeast for rising bread. So here are a few ideas of things to make in the mean time.